Look at the, 5 enormously beautiful daughters of these flop B-town actors!! Bollywood is known for its dazzling and gorgeous girls. We have some genuinely beautiful actress in Hindi cinema and there is always a competition among the actresses to look best of all. 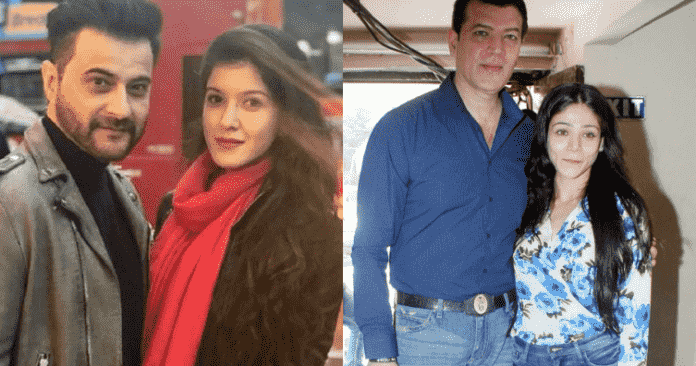 Today, we are talking about some of the flops actors of the film industry and their daughters who are really stunning in appearance and ready to make their debut in the movies. 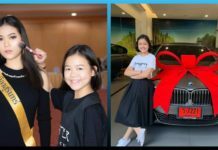 You surely will drool by seeing their beauty, let’s know about these daughters! 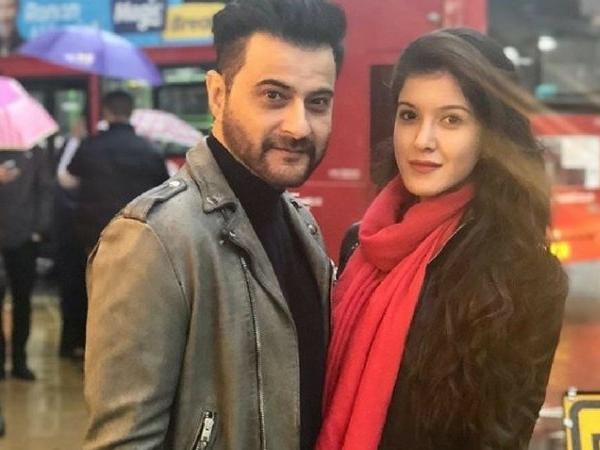 Shanaya is the gorgeous looking daughter of Bollywood’s flop actor Sanjay Kapoor who is the sibling of Anil Kapoor but couldn’t make it big like him in the movies. 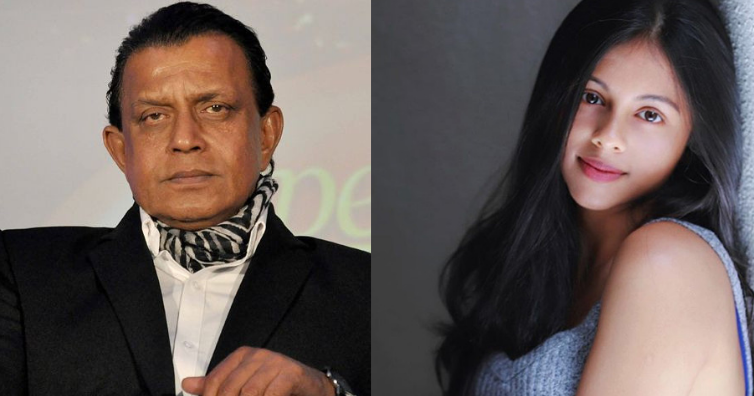 Dishani is the daughter of Bollywood well-known actor Mithun Chakraborty. Although Mithun has hit his entire career, at the moment he is far away from the film. Let me tell you that Mithun adopted Dishani. 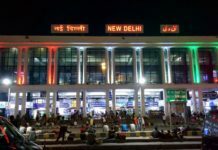 Bollywood superstar Aditya Pancholi has acted in many hit films in the film industry, but he could never have identified the main actor. But his daughter Sanaa Pancholi may illuminate his name. 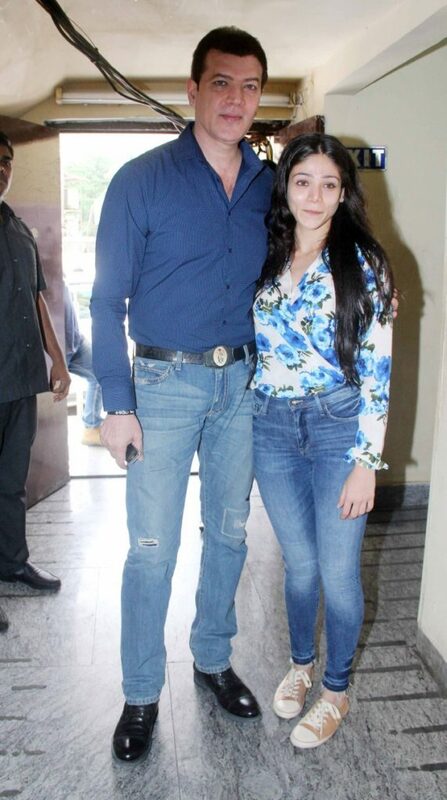 Name of the stunning daughter of renowned Bollywood actor Chunky Pandey is Ananya Pandey. Ananya is going to debut in Bollywood soon from the film Student of the Year 2. She is often in the limelight due to her unique dressing sense. She is very beautiful and innocent to look. 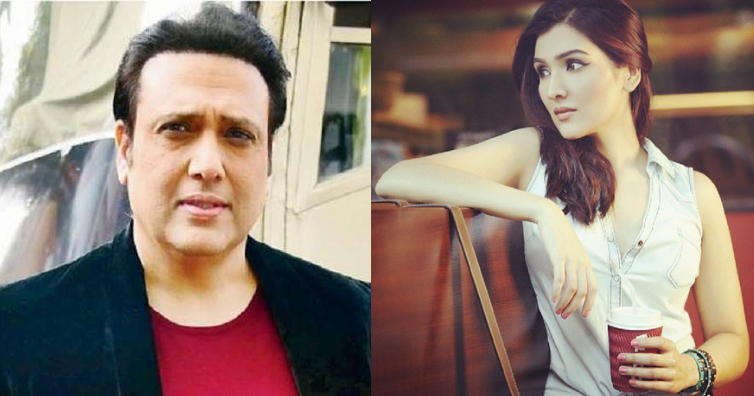 Tina is the daughter of the famous Bollywood actor Govinda. Govinda has made a strong hit in his film career, yet he is counted among the flop actors. Tina’s beauty seems to be bolstering Bollywood’s big actresses. Tina does not live in limelight but she is often seen in Bollywood parties with her family. Next article15+ People Who Took Fashion To A Next Level!